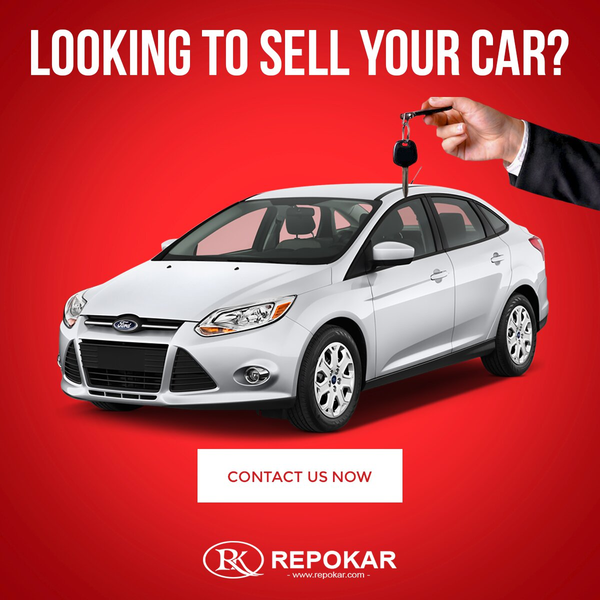 Looking to sell your car? Enjoy the easiest way of car selling! Get more than you expect! Japan used cars is a reliable partner for doing business with used Japan cars or just to get some precious experience on used cars auctions or online auto auctions trading second hand Japan cars. This is why, any of our Japan used cars buyer may contact us at any time to ask for a precise and prompt explanation concerning any step of a used car purchase on our public auction. We will try to answer all your questions as soon as possible and will be very glad to cooperate with you. Please contact us with any questions by mail, by phone or via our live chat that is available day and night. At Japan used cars we are disposed to answer any of your inquiries and to assist you in solving any of car buying or car selling problems you may cope with while trying to get a good used Japanese car.